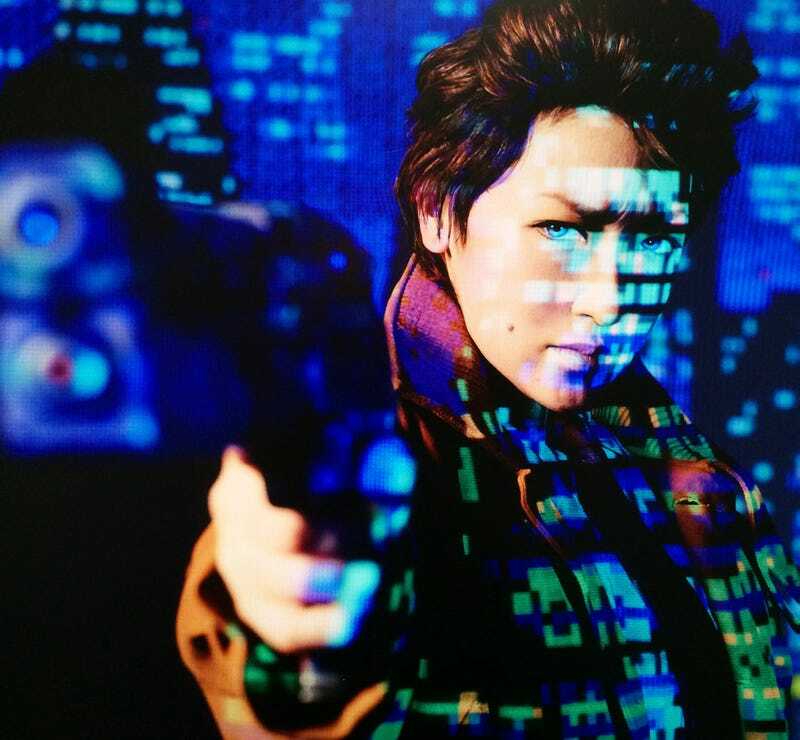 Hideo Kojima’s Snatcher is great. As is this homage to it from Japanese cosplay superstar Omi Gibson. You can see more pics like this on Omi’s website.